Ssangyong Motor has just announced that the company sold a total of 11,828 units in July 2014 – 6,027 units in domestic sales and 5,801 in exports including CKD kits. Its sales in July decreased by 5.6% year-on-year due to reduced exports affected by the strong won, but on an accumulated basis, its sales increased by 5%, backed by continuous sales growth in the domestic market. Particularly, its domestic sales returned to the 6,000 level in three months since April helped by sales recovery of the company’s main models including the New Korando C (exports name: New Korando) and Korando Sports (exports name: Actyon Sports). Its monthly sales in the domestic market rose by 4.5% as compared to the same month last year and its cumulative sales grew by 12%. 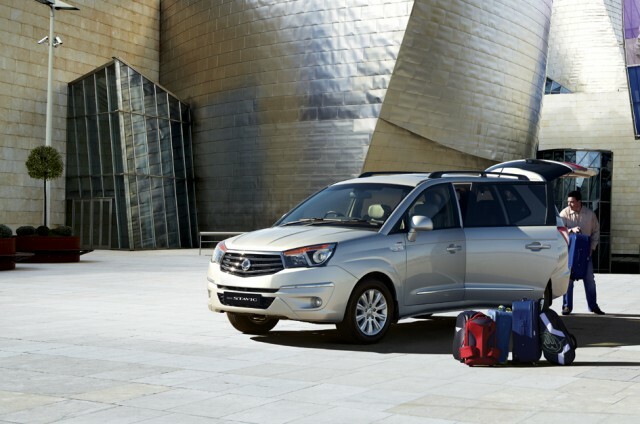 Ssangyong saw a decrease of 14.3% in exports for July from the previous year affected by the Russian market amid the Ukrainian crisis, but year-to-date exports dropped slightly by 0.3% backed by sales increase in the Chinese and European markets. Currently, its exports to China and Europe from January to July 2014 showed an increasing trend with a growth of 449.7% and 59.8% respectively over the same period last year thanks to the popularity of the New Korando C. It is expected that the export volume will recover in the second half of this year through a diversification of export markets. 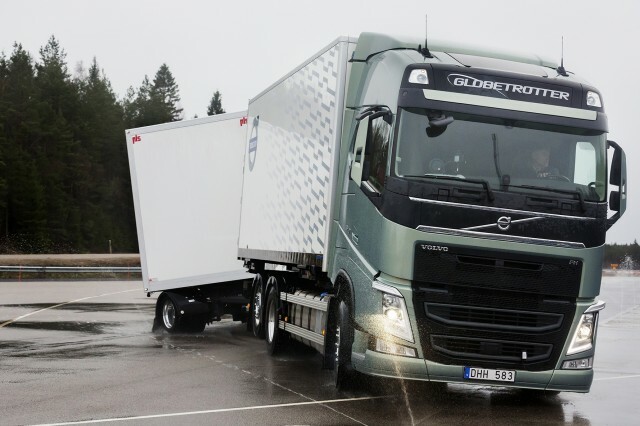 The European Transport Board, a group of decision makers from the most significant European transportation and logistics companies, announces the publication of a new industry standard for data generated by trailer Electronic Braking Systems. The Trailer CAN (TCAN) protocol specifies the data exchange between braking and auxiliary data collection systems, e.g. 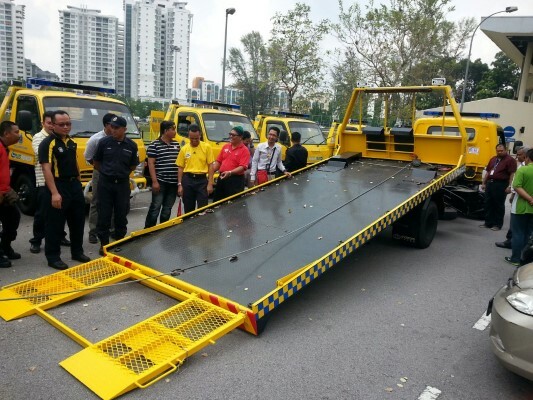 telematics, on towed vehicles with a mass greater than 3500 kg. The initiative which was started by TIP Trailer Services, one of Europe’s leading equipment services providers, has resulted in an agreement on an industry standard by the three largest EBS manufacturers: Knorr-Bremse, Wabco and Haldex. 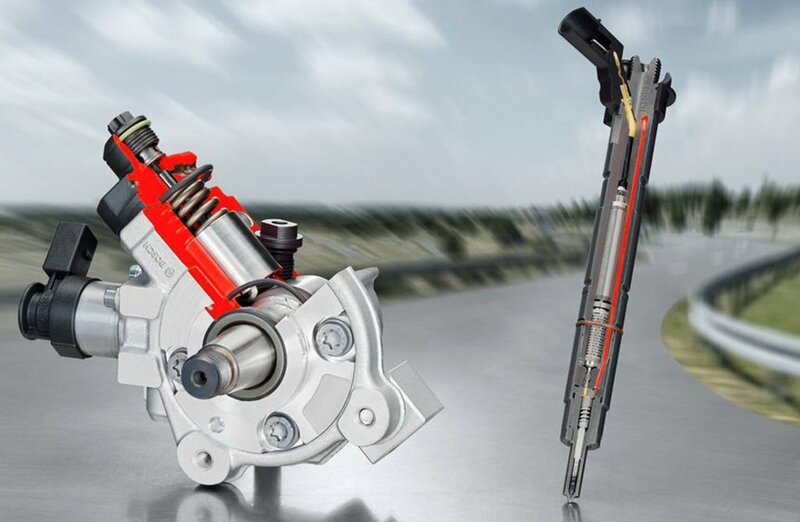 This group of manufacturers has taken the lead in establishing interoperability across braking systems, which lays the foundation for a more connected world and will spur further innovation. What is Euro 6? Euro 6 is a European Union regulation that sets emission standards for vehicles. “Euro 6 will make diesel vehicles as clean as petrol vehicles,” says Dr. Rolf Bulander, the member of the board of management of Robert Bosch GmbH responsible for powertrain technology. The main thrust of the new regulation is to set lower limits for vehicle emissions of particulates and nitrogen oxides. As of September 1, 2014, diesel vehicles may emit no more than 80 mg of nitrogen oxides per kilometer (petrol vehicles: 60 mg per kilometer). This replaces the previous limit of 180 mg per kilometer. 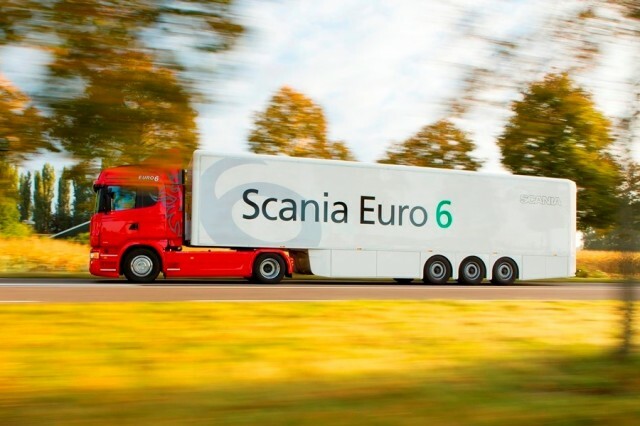 Starting January 1, 2015, all new vehicles sold in Europe must meet the Euro 6 limits. What is the point of European emissions legislation? Since the Euro 1 regulation was introduced in 1993, emissions from road traffic have been drastically reduced. Advanced automotive technology – as provided by Bosch – reduces emissions of substances such as CO2, nitrogen oxides, and particulates. Technical advances in powertrains are also having an effect: since 1990, particulate emissions from diesel engines have been reduced by around 99 percent, while modern diesels emit some 98 percent less nitrogen oxide than comparable vehicles from the early 1990s. As electrification of the powertrain continues to progress, emissions will fall even further. Will new vehicles now be more expensive? Prices for models that comply with Euro 6 are generally in the same range as prices for comparable models that meet Euro 5. 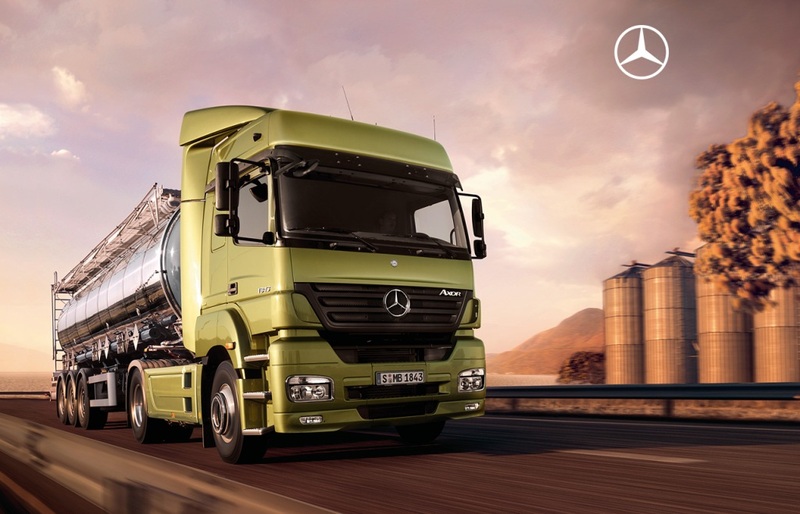 Sometimes Euro 6 models come with additional features – a different transmission, or different tires – that push up the price. Take away the additional cost of these extras, and there is currently no appreciable increase in the price of Euro 6 models. 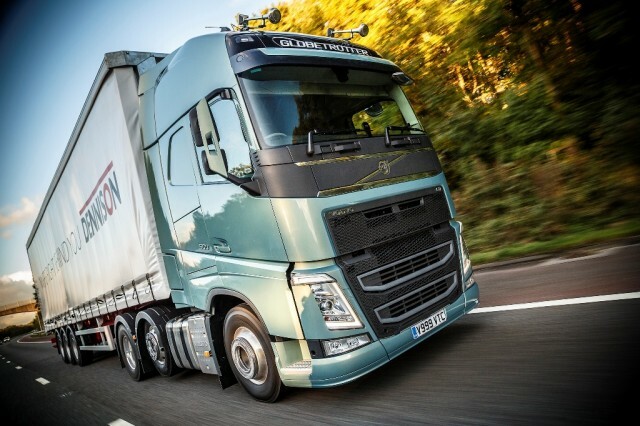 How does Euro 6 change the technology of diesel vehicles? Diesel vehicles need a perfectly tuned exhaust-treatment system in order to meet the lower limits set out in Euro 6. “In heavy vehicles, only an SCR catalytic converter with AdBlue will do,” says Dr. Markus Heyn, president of the Diesel Systems division at Robert Bosch GmbH. This system injects AdBlue, an odorless urea solution, which converts the nitrogen oxides into harmless water vapor and nitrogen. AdBlue is refilled at regular service intervals. Buyers of new vehicles, however, should be aware of the switch to Euro 6 if they want to have a model equipped with cutting-edge technology. 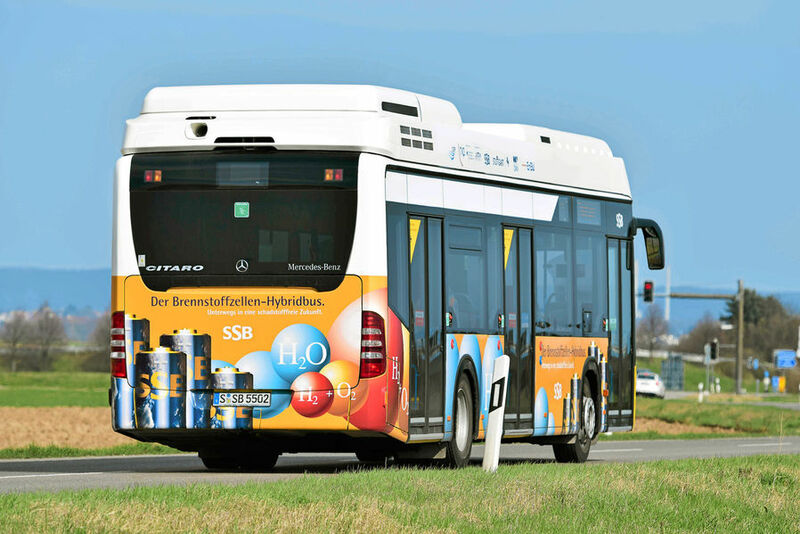 The latest Mercedes fuel cell technology is used in the Mercedes-Benz Citaro FuelCELL Hybrid city bus. 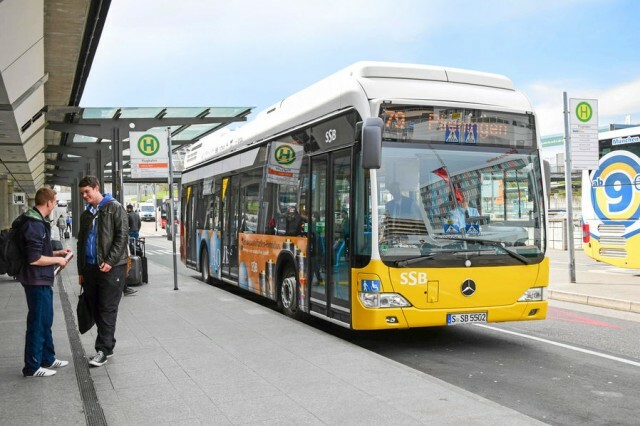 The hybrid system with fuel cell, electric motor, and lithium-ion batteries is characterized by outstanding environmental compatibility: This bus emits no pollutants during operation and is almost silent, so it is ideal for use in highly burdened inner-city areas and in mega-cities. This is what Klang Valley needs. On the roof are seven cylinders containing 35 kg of hydrogen in all. The water-cooled lithium-ion batteries have a capacity of 27 kWh, which is sufficient to power the electric motors at a constant 163hp. The Mercedes-Benz Citaro FuelCELL Hybrid makes for permanently zero-emission local public transport and thus constitutes a key element of mobility for the future. Commercial Vehicle Group’s KAB Seating division has announced the enhancement of its GSX range for the bus and truck market. The range has been developed with easy-to-use features and adjustments which maintain comfort over long periods, the company says. The GSX range is suitable for drivers of a range of on- and off-road vehicles, including trucks, buses, cranes, harbour trucks, road sweepers and utility vehicles. The GSX 3000 Base is claimed to offer affordability without compromising on quality and driver comfort. Features include air suspension, integrated headrest, red seat belt and lumbar support adjustment. The seat is trimmed in contrasting Camira fabric. The GSX 3000 Comfort, Premium and Deluxe versions offer a superior range of features and trim styling. This range features air lumbar, memory valve, seat heaters and adjustable shock absorber. The Comfort comes in Camira fabric, with the Premium in Camira fabric with contrasting Wildman & Buckby leather. The range is concluded with the Deluxe seat trimmed in 100 per cent leather. 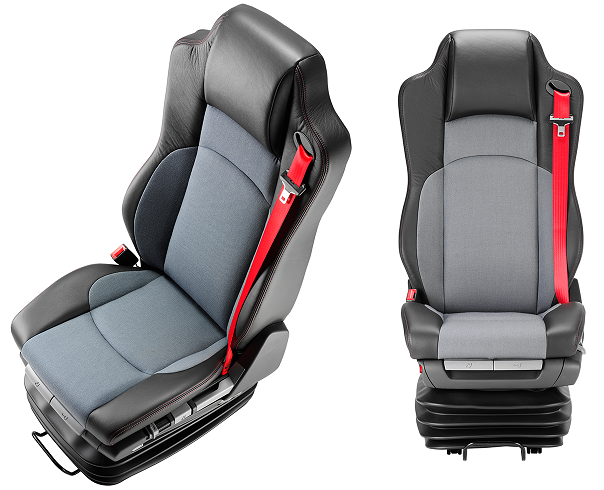 All seats feature a red webbed seat belt with complementary twin stitch detail. Meanwhile, the GSX 3100 Partner is a passenger seat solution, with its flip-up design claimed to represent a significant benefit for saving space in the cab. The Partner comes in complementary trims to match the Standard and Premium versions of the GSX 3000. 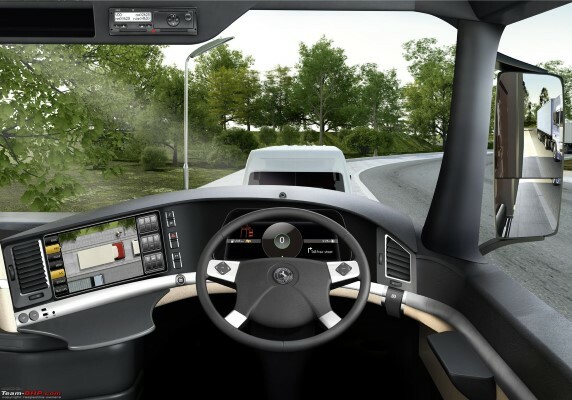 Automotive manufacturers Continental have recently announced a five inch TFT (thin film transistor) display technology for trucks and buses in the Indian market. According to Continental, this display will allow for better information management coupled with high definition image quality irrespective of whether vehicles are travelling or parked. 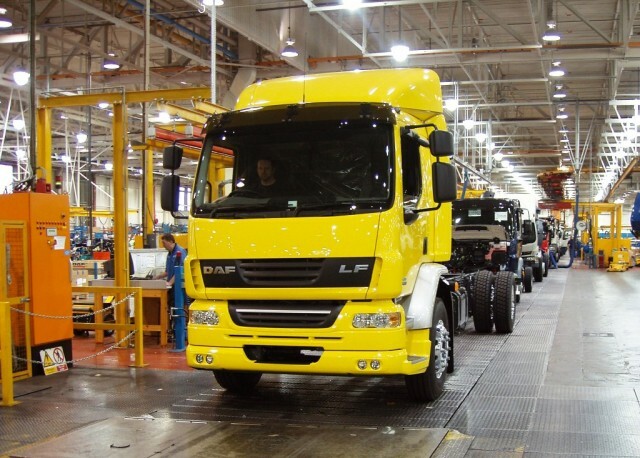 The company added that it expects rapid adoption by OEs and fleet owners in the coming years. Notably, this introduction of TFT into the CV market, marks a new chapter in the company’s 111 year history of successful instrumentation-production. Currently, displays using TFT technology are already the norm in vehicle cockpits. TFT technology has gained in popularity and appeal among CV manufacturers worldwide, who are moving towards larger displays with better colour and higher definition. TFT fits in with its benefits offered like navigation, vehicle user interfaces and entertainment. Another trend in commercial vehicle instrumentation is the inclusion of a secondary screen for displaying optional content like images from the ProViu camera system. While the global CV industry has witnessed these trends in the recent past, such technologies are making inroads into India at a faster pace than before. Hino Motors Ltd, the leading truck and bus manufacturer in Japan, has begun a new chapter in its four-decade long history in Malaysia with the official opening of its first production facility in Malaysia. 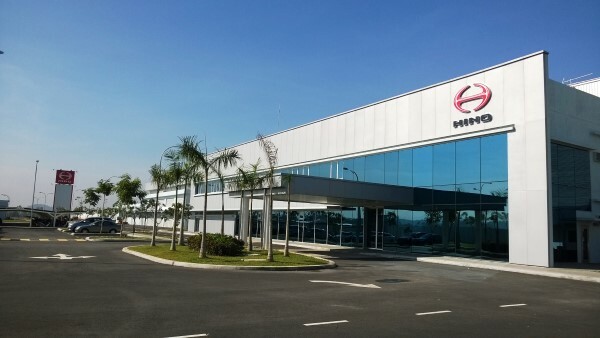 The state-of-the-art RM172 million facility, known as Hino Motors Manufacturing (Malaysia) Sdn Bhd (HMMMY), is located on a 170,000 square-metre site in Sendayan TechValley. With a 350-strong workforce, it has an annual production capacity of approximately 10,000 units and manufactures the full range of HINO products comprising light, medium and heavy duty trucks; and buses for the Malaysian market. 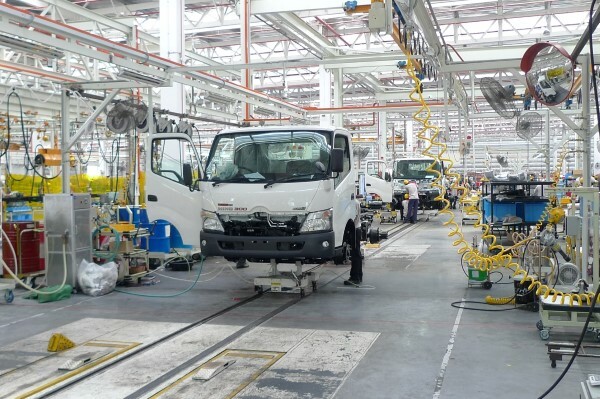 The plant, which officially rolled out the first made-in-Sendayan HINO vehicle in April this year, currently produces about 600 units of vehicles a month. At the official opening ceremony of the plant, Hino Motors announced that it has already proceeded with the next phase of its plans in Sendayan. Work on a motor vehicle pool project comprising a brand new building with 12 pre-delivery inspection bays, 12 accessories fitting bays, a paint booth and a delivery yard for HINO trucks and buses on an adjacent 57,240 square-metre site is progressing smoothly. 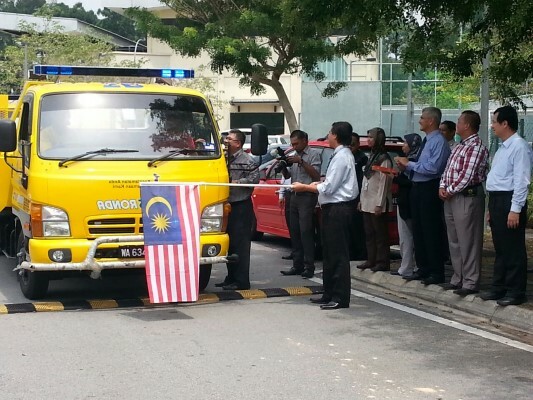 The project, costing some RM12 million and scheduled for completion in November this year, would also incorporate a Customer Total Support Centre to be operated by Hino Motors Sales Malaysia with the aim to provide customers with training on eco-friendly and safety driving techniques. In 2013, Hino Motors recorded its best-ever sales in Malaysia totalling 7,007 units. The record sales ensured that HINO remained the number one brand in the gross vehicle weight of 4 tonnes and above commercial vehicle market in Malaysia for the fourth consecutive year. 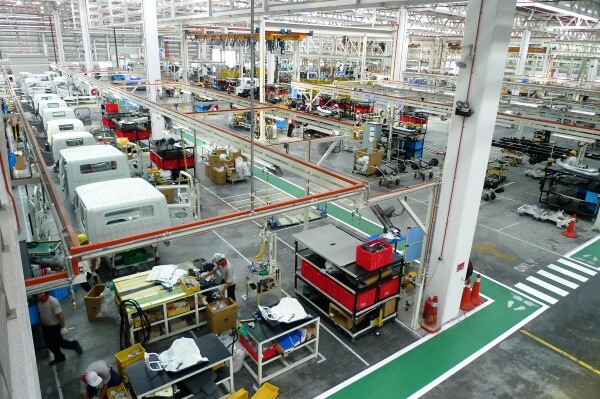 With production now under its direct control, Hino Motors is well positioned to meet the growing demand in Malaysia for HINO vehicles, which are highly regarded for their quality, durability and reliability. According to HMMMY Managing Director Mr Ikuo Shibano, the plant was strategically important for Hino Motors as it sought to strengthen its leadership position in the commercial vehicle segment in Malaysia. 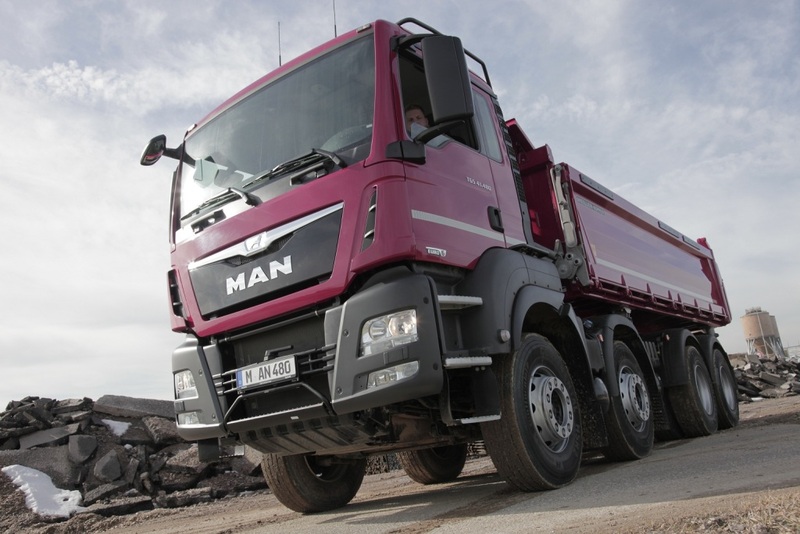 MAN is a very well-known manufacturer in traction applications, especially in the transportation of timber. The company has now taken its product offering up a level, with the introduction of a level-two Performance Based Standards (PBS)-accredited 8×4 freight carrier. 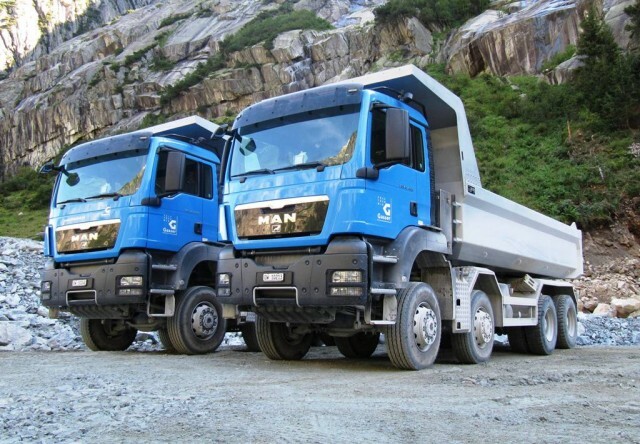 Geoff du Plessis, managing director at MAN Truck & Bus SA, says: ”The TGS 41.480 8×4 BB has been developed for traction applications, including: timber haulage, construction (as a tipper), mining support operations, support work during construction (as a brick carrier or crane truck, for example), and municipal operations (as a water tanker or compactor)”. Du Plessis further adds: “The process was quite clear when developing the vehicle. MAN is well positioned in the timber industry and we keep in contact with our customers, so when the need for an 8×4 came about, we got involved with the actual operators and jointly developed the specifications”. 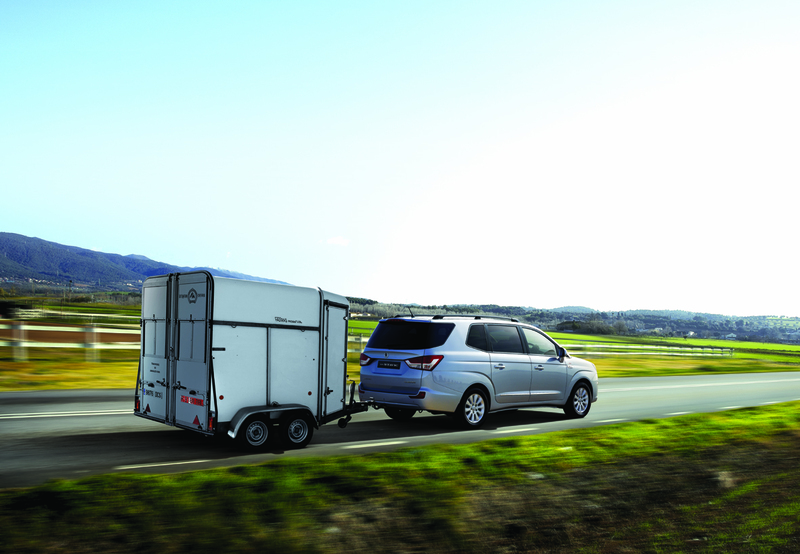 The vehicle itself features a host of proven MAN technologies, including a high-fuel efficiency MAN driveline. This begins with the 12.4-litre MAN D26 common-rail diesel engine, which is a high-power output unit with corresponding high torque available across a flat torque curve, so the driver can extract more torque at low engine revolutions. The engine produces an impressive 353 kW of power (at 1 900 r/min) and 2 300 Nm torque (between 1 000 and 1 400 r/min). It is coupled to a ZF 12AS2331OD AStronic gearbox with the MAN Tipmatic gearshift system, specially designed for both on- and off-road applications. The chassis configuration is designed to match the arduous operation, with extra ground clearance, achieved through the use of hub-reduction axles, optimising traction during off-road applications. Key mass figures are a gross vehicle mass of 42 000 kg, gross combination mass of 90 000 kg, permissible vehicle mass (V) of 33 330 kg and drawing mass (D/T) of 77 760 kg. The overall length of the PBS Smart truck combination is 22 m, with an operating gross combination mass of 69 000 kg. For over a century, Scania engines have been the muscle for some of the world’s toughest construction jobs. 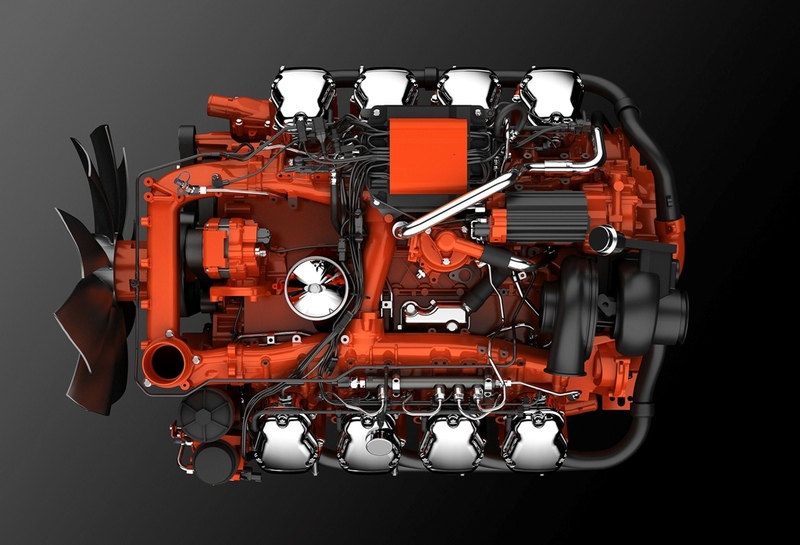 Scania industrial engines are ready for Stage IV and Tier 4 (final). Scania engine management and emission control ensure an attractive blend of customised performance and long-term operating economy. Scania’s highly regarded engines are developed at the Scania Technical Centre in Södertälje, Sweden, where advanced research and development is conducted on engine management and exhaust after-treatment. Industrial engines are developed in parallel with engines for trucks and buses, complying with emission legislations several years before they take effect. Stage IIIB/Tier 4i engines, for example, were ready already in 2009. Clean and refined combustion technology means that Scania manages the very stringent Stage IV and Tier 4 (final) regulations that apply from 2014 without the need for a particulate filter. Scania has many years’ experience of EGR (exhaust gas recirculation) and SCR (selective catalytic reduction) from trucks and buses. Each of the three engine ranges has the same installation dimensions irrespective of emission level. The installation remains unaffected, which significantly reduces the efforts required from OEMs that are active on the global market. Important factors in the industrial engine segment are high uptime, generous torque at low revs, good fuel economy and prompt engine response. 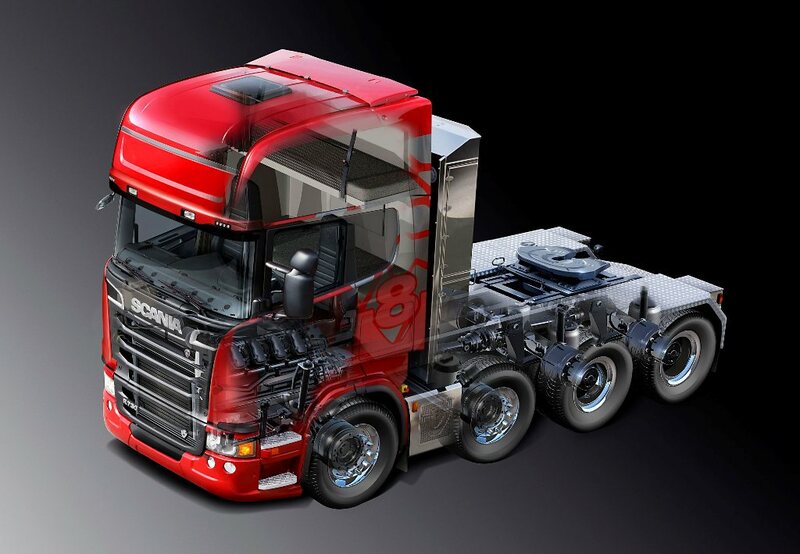 These demands are all fulfilled with engines from Scania. Scania’s philosophy is to secure full control of all strategic steps in development and performance control. All development is done in-house, including engine manage-ment, fuel injection and emission control. This provides exceptional flexibility in tailoring each installation precisely to its task. Scania can thus ensure that each individual installation meets all demands and targets for performance and fuel economy, as well as for consistent environmental performance, robustness and convenience of operation. Scania’s modular philosophy is implemented throughout the engine range. This greatly facilitates servicing, repairs and parts supply, since the engines all share the same cylinder design, featuring for instance separate cylinder heads and replaceable liners and many of the moving parts. If you know one Scania, you know them all, regardless if it is an inline 9- or 13-litre or a 16-litre V8 engine. With EGR (exhaust gas recirculation), a small amount of exhaust gases is returned to the intake of the engine, diluting the intake air and reducing the oxygen concen-tration. This will reduce combustion temperature and emissions of both particulates and NOx. NOx is a generic term for mono- and di-nitrogen oxides (NO and NO2), which are produced during combustion. The main function of the SCR system is to further reduce NOx emissions. SCR is based on the injection of a urea solution (AdBlue or DEF, Diesel Exhaust Fluid) in the exhaust system. Consumption of the urea solution is around 5% of fuel consumption for Stage IV and Tier 4f NOx-levels. 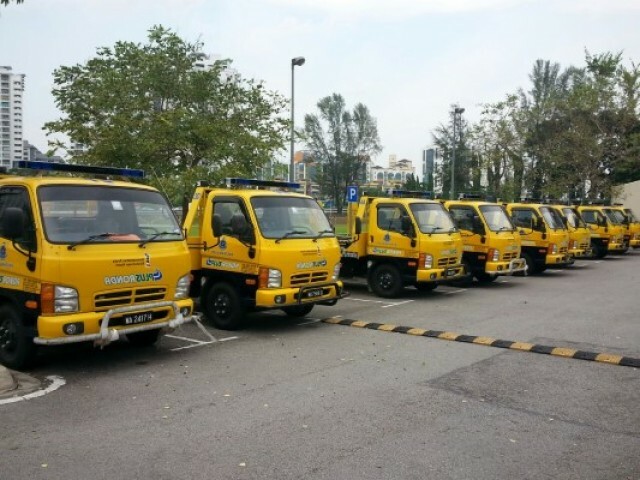 In an effort to improve its breakdown services, and to meet the demands of the growing number of highway users, especially during festive seasons, PLUS Berhad has acquired 17 units of Inokom AD3 trucks from authorised Inokom dealer, Minufa Automobile Sdn Bhd as a part of its fleet expansion plan. While PLUS Berhad took delivery of nine units in 2012, the remaining eight units were delivered last month at a small ceremony that was held at PLUS headquarters in Kelana Jaya. Powered by a D4DB 4-inline 3.9-litre Euro 2 engine, the Inokom AD3 TURBO has a maximum output of 130 PS at 2900 RPM and a maximum torque of 38KG M@1600 RPM. For fuel efficiency, it has a synchronized 2nd-5th gear transmission. Available in four versions, 3570mm Standard, 3750mm Extended, 3925mm Extended and 4500mm Extended, the version purchased by PLUS was the 4500m Extended, as the long wheelbase and increased body space allows it to load a vehicle easily, making it ideal for providing breakdown assistance services and towing. PLUS said that it is very satisfied with the truck’s performance so far, and that it is impressed with the level of aftersales support provided by Minufa Automobile Sdn Bhd. The company also added that it is looking at expanding its fleet in the near future, with the Inokom AD3 being the most likely candidate to join the workforce.